F.IMM has been specialized in the activity of meter reading since its foundation, 30 years ago. 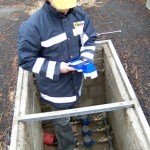 Besides the traditional meter reading, F.IMM has been able to supply, with its own employees, the measurer photo-reading service for Water, Gas and Electricity suppliers for 10 years. Through the use of its own GETWeb and GETWebMobile hardware, the F.IMM operators can certify the meter reading simply by photographing the dial of the meter itself at the same moment in which the datum is inserted. The meter photos are associated in an univocal and unmistakable way to the meter itself, as well as the geographic position datum automatically acquired after the photo. The meter photos always bear in superimposition the date, hour as well as the PRD or Consumer Code of the user visited. Besides the activity of photo-reading on site, F.IMM can supply an additional service of a punctual control. 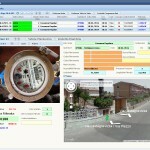 Inspection of data inserted by the operators: our examiners check the accordance between digital reading and the one shown on the photo taken to the meter before delivering the data to the buyer. 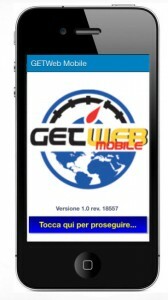 geographically reported in Italy through the excusive use of our systems.